On International Women’s Day, lets question whether conditions for women in Afghanistan have improved after thirteen years of war presence in the country. When I travelled to Kabul recently I was able to glimpse first hand how entrenched cultural practices make women’s lives doubly hard, lives that are already made hard by the lack of security. Read more. 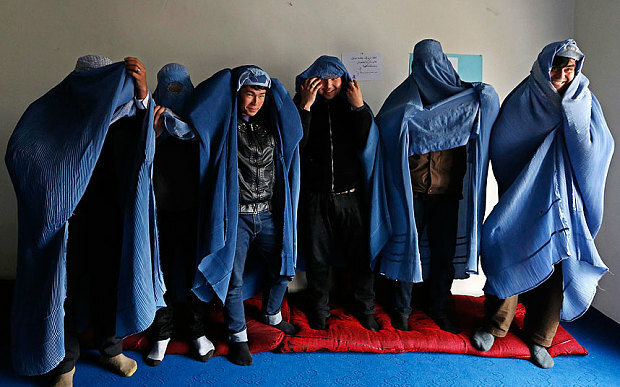 Afghan Peace Volunteers made international news by wearing Burqas through the streets of Kabul, in solidarity with Afghan women, many of whom today, are still being forced to wear the burqa. under the permanent threat of unmanned aerial vehicles. Mission: To share learning skills that will enable 100 Afghan street kids to understand language, Mother Nature, humanity, and life, and to be students and practitioners of nonviolence. The school’s curriculum is designed to not only enable the street kids to become literate, but, more importantly, to nurture in them a deep spirit of understanding, critical thinking, and compassion to help them serve the earth and its human family. 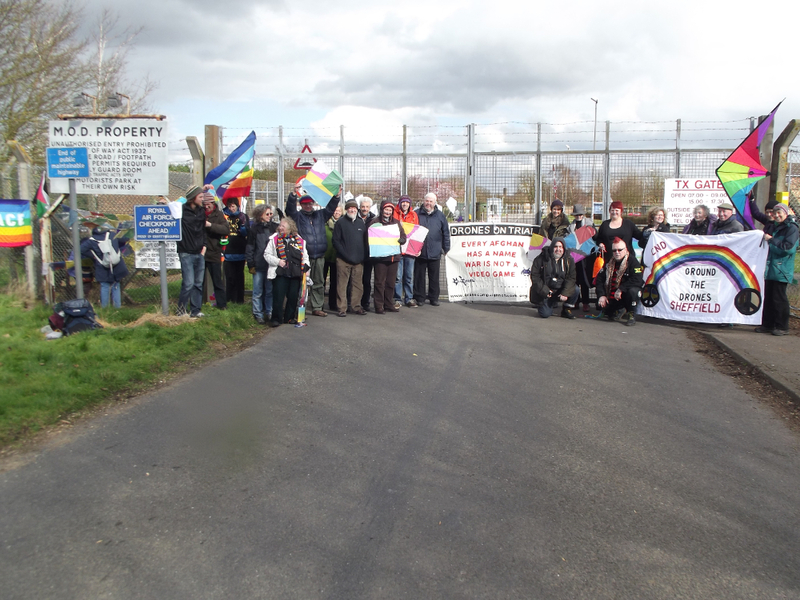 The students will be encouraged to undertake small activities that address global warming, socioeconomic inequalities, and militarism with its violence and wars. Teachers: Afghan Peace Volunteers. Currently, they are Zarghuna, Hadisa, Farzana, Bismillah and Zekerullah. 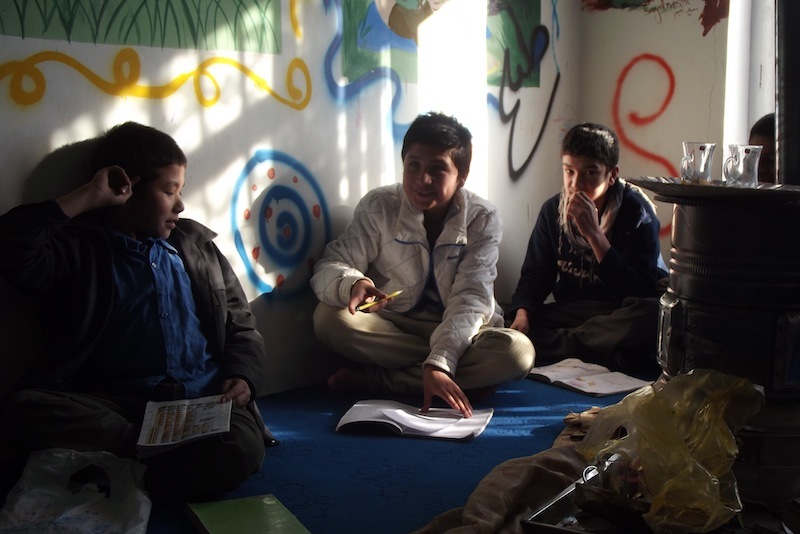 Since August 2013, the Afghan Peace Volunteers have been running a street kids literacy and learning program for 21 Afghan street kids in Kabul, Afghanistan. The number of street kids enrolled has increased to 32. Child Right (Netherlands) has kindly funded the street kid program during this period of time. 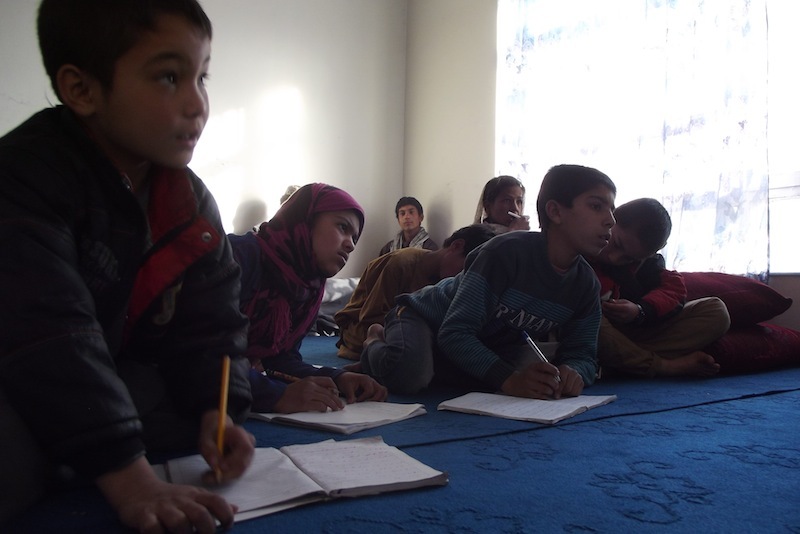 The street kids attend weekly literacy classes that teach Dari and elementary mathematics. Moreover, the teachers consistently employ the same basic principles of nonviolence they try to instil in their students. There are plans to include the learning of livelihood skills (e.g., agriculture, carpentry and tailoring) in the future. Many of the kids work in the streets all day because their families desperately need them to earn money to help put bread, rice, and other basic foods on the table. Working all day deprives the children of the chance to go to government –run schools. These schools provide a half day of formal education six days a week. To encourage the street kids to go to government schools and work only the other half of the day, the Afghan Peace Volunteers provide monthly gifts of rice and oil to their families. On the 20th of Jan, 2015, 80 Afghan street kids marched in Kabul to the doors of the Afghan Independent Human Rights Commission and asked for a school. Their dream is to have a street kids school for 100 kids. A poem and video of this action can be found at “I am your child. 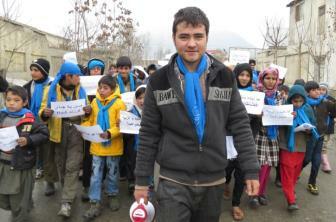 We want a school.” and Afghan Street Kids walk for a school! On the 20th of Jan, 2015, 80 Afghan street kids marched in Kabul to the doors of the Afghan Independent Human Right Commission, and asked for a school.